Where is your favourite place in the whole world? 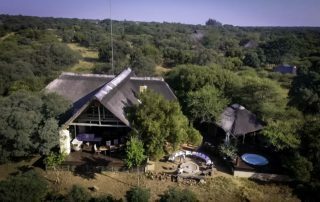 For the last 12 years, mine has been our holiday home in Bushwillow Estate at Vaalkop Dam, 1.5 hours from Pta/Jhb. 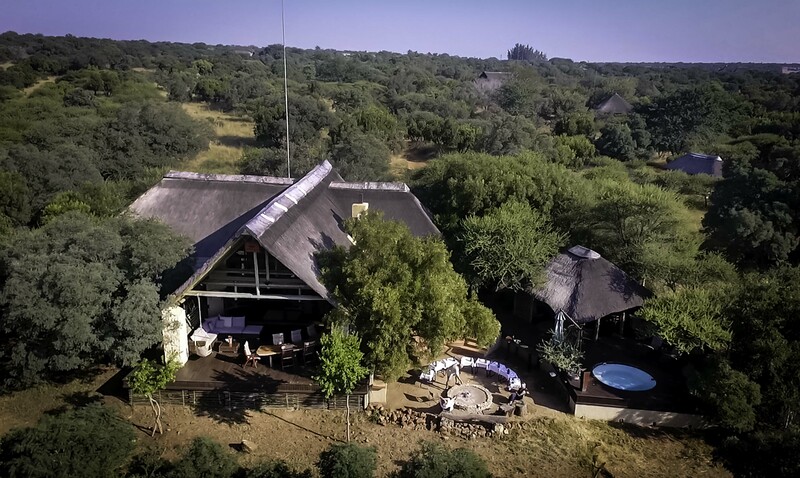 So it is with a heavy heart that we decided to sell this magical breakaway. But we are also very excited to share this special part of Africa with you. And to give you the opportunity to experience this unique lifestyle in nature! The house is to be sold under sole or fractional ownership of 2-4 partners, fully furnished, including a barge to explore the dam! Terns are tough - on that much we can all agree. A lot has been written on their ID in Europe and the Americas, but all from a Northern Hemisphere perspective. 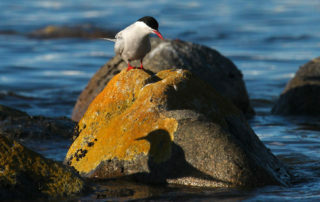 If a mixed flock of terns makes you want to tern tail and run, this article is for you. I discuss the Identification of Common, Roseate and Arctic Terns, as well our own special visitor from the frozen south - the Antarctic Tern. Along the way, you'll spot the odd tern of phrase - most of them not very punny. Good luck! 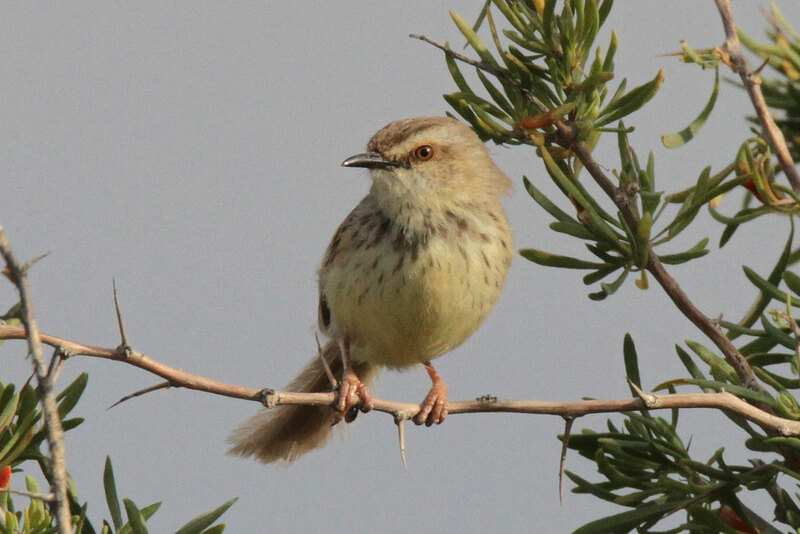 While birding in the Northern Cape, "in the middle of nowhere", Chris Cheetham encountered a very odd prinia. It turned out to be a hybrid between Karoo and Black-chested. 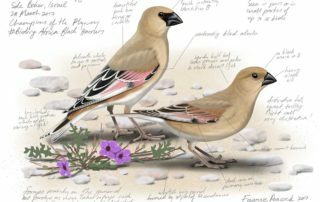 Learn more about hybridization in birds, and the wonderful world of these common but characterful 8-gram cisticolids. It took almost a year before I found the time to write this up. And now it's 01:15. AY EM. I'm off to bed. Want to get up early for more birding tomorrow! Do you love raptors and old school rock & roll? Then this post if for you! 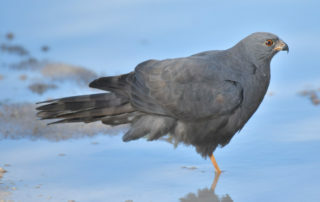 Check out Lieben Swanevelder's great pictures documenting an exceptionally rare raptor: the seldom seen melanistic morph of an Ovambo Sparrowhawk. But things aren't always that black and white when it comes to colour aberrations - read some of the theories here. And why is this not a dark form Gabar Goshawk? Let me know what you think! 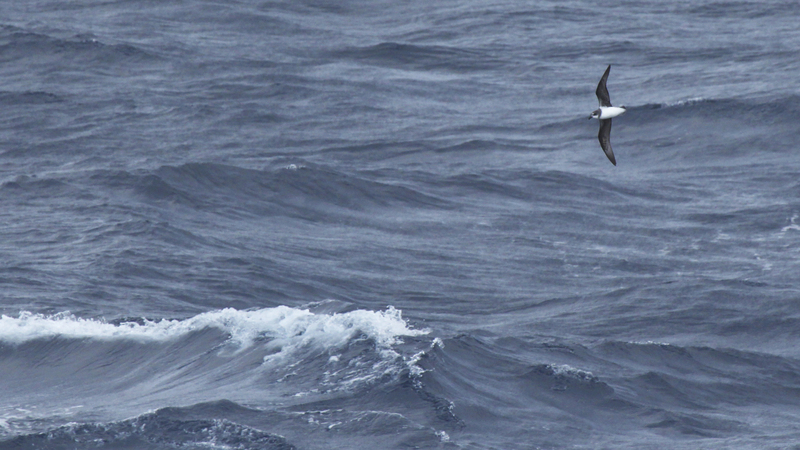 From 24-28 April 2017, 1945 birders found themselves bobbing about on the swells 200 nm SE of Cape Town, during BLSA's Flock at Sea. This was undoubtedly one of the greatest adventures ever in South Africa's birding history. 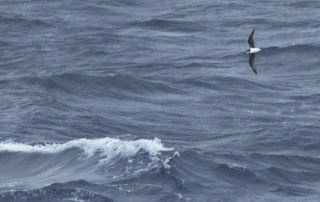 And not only because of birds like Light-mantled Albatross, Sooty Albatross, Wandering Albatross, White-headed Petrel, Black-bellied Storm Petrel, Grey Petrel and Arctic Tern. Here are my five highlights of the cruise, with a short video of some of the sights, sounds, birds and people. So you think you know your Southern African bird calls? Then prove it by taking this tough test. 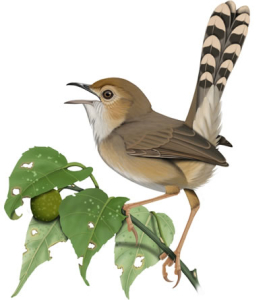 Be warned: although these clips are all from fairly common local birds, they are unusual calls that are seldom heard and poorly known. I'll also give you some clues if you get stuck. If you get none right, don't worry...I won't publish the results :) But this just goes to show how wide the repertoires of birds are. They have a whole language, that we are only beginning to document. Good luck! BLSA's Flock at Sea (again) departs in a few days! Will you be onboard? 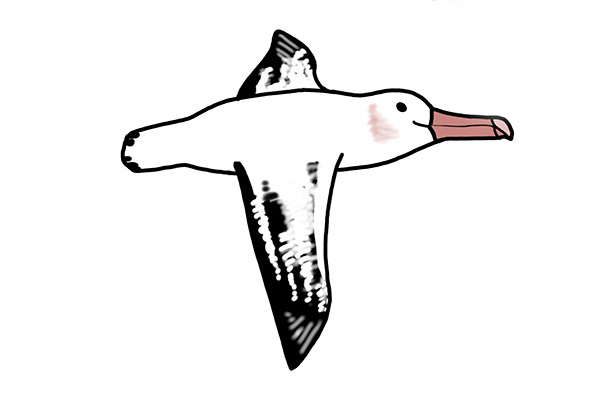 My wife asked me to help her prepare for the pelagic birding...and I ended up drawing a whole bunch of cartoony seabirds. 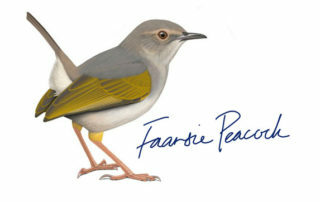 If you're a little rusty on telling your prions from your petrels, I think you'll find my guide to South African shorebirds useful. Print a copy and take it with, or save it on your phone. A quick and easy, 3 page guide to the basics (in pdf or jpeg). Feel free to share. Just back from Champions of the Flyway 2017: an exhilarating week's birding in the Negev Desert of southern Israel, culminating in a crazy, nonstop, 24 hour bird race to see which team can record the most species in a day. I competed along with the "Birding Africa Black Harriers:" Callan Cohen, Dominic Rollinson, Ethan Kistler and myself. Read more to find out how we did, and how we did it. More importantly, we managed to raise $4,500 to help Doga Denegi fight the battle against the illegal slaughter of migratory birds in Turkey. 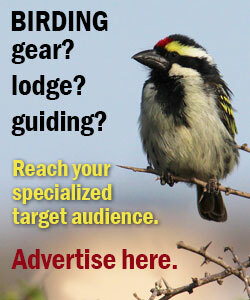 3, 2, 1...let's go birding! You can now own a piece of Faansie Peacock artwork. I am proud to announce that I have produced some high quality A3 prints of selected artworks from my book, Chamberlain's LBJs. These are in limited edition prints of 25. Get your favourite bird, or why not splurge and buy a whole set? I can already picture a series of apalises or larks in your office! 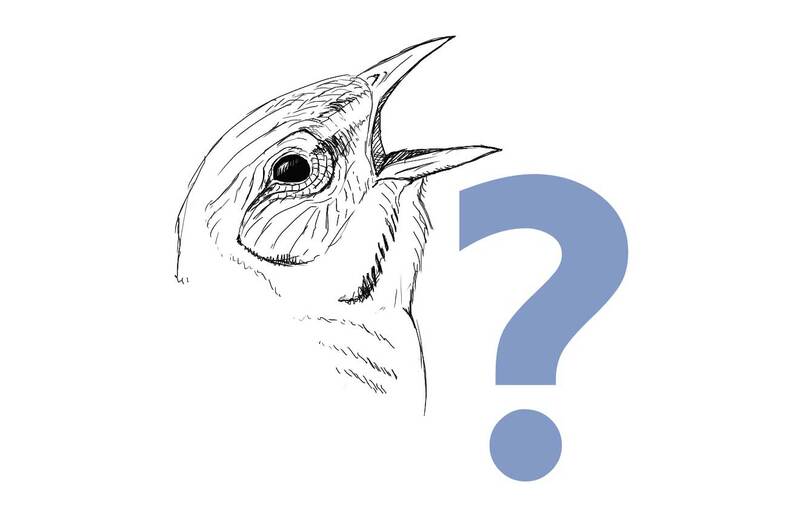 In a few weeks, I'll be joining Callan Cohen, Dominic Rollinson and Ethan Kistler in Eilat, Israel as "The Birding Africa Black Harriers" - one of the teams competing in the annual Champions of the Flyway bird race. 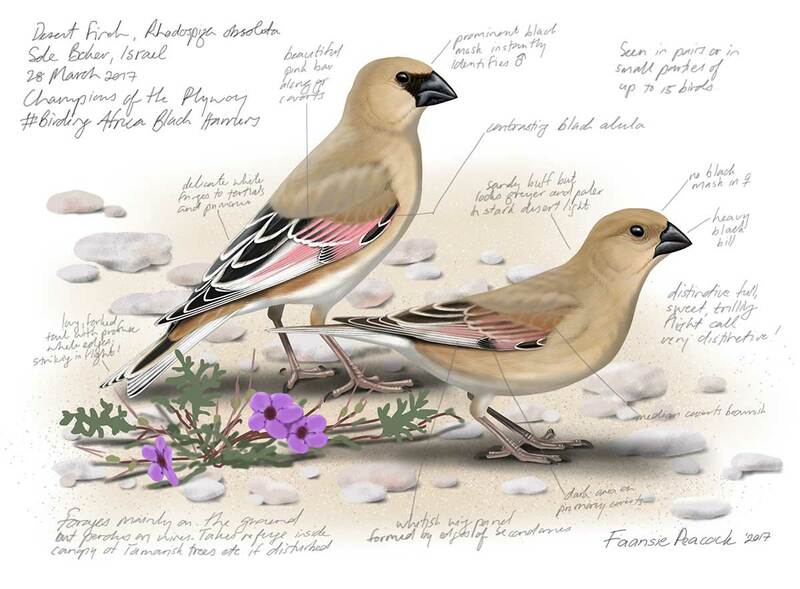 I cannot wait to witness migration in all its magnificence at this legendary birding hotspot. But more than that, I am excited about the opportunity to raise funds and awareness to protect our migratory birds against illegal hunting. Please consider adding your voice!